Ransfords supply one of the most comprehensive ranges of timber based garden, commercial, agricultural and equestrian fencing in the UK. The flexible re-sawing facility enables Ransfords to offer a bespoke manufacturing service to exactly match customer needs. 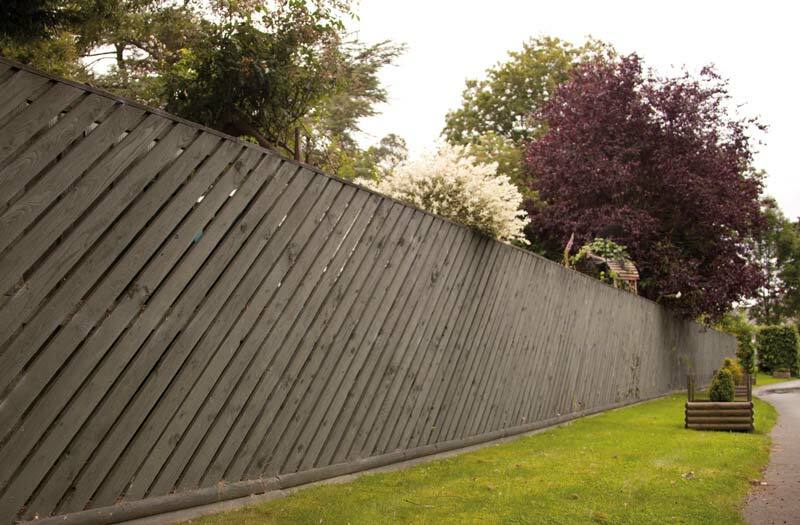 Whether you require timber fencing manufactured to British Standards BS 1722, fence panels, post and rail, landscaping sleepers, trellis, timber palisade, hoarding or agricultural fencing or just about any other type of timber fencing Ransfords should be able to help. At Ransfords we value the long term partnerships we have developed with leading professional fencing companies and with stockists of timber based garden, commercial, agricultural and equestrian fencing. We recognise that the combination of our sawmilling expertise and their detailed project and market knowledge creates a powerful and profitable synergy for all concerned. Our intention as we move the business forward is to sustain and develop relationships like these rather than sell direct.